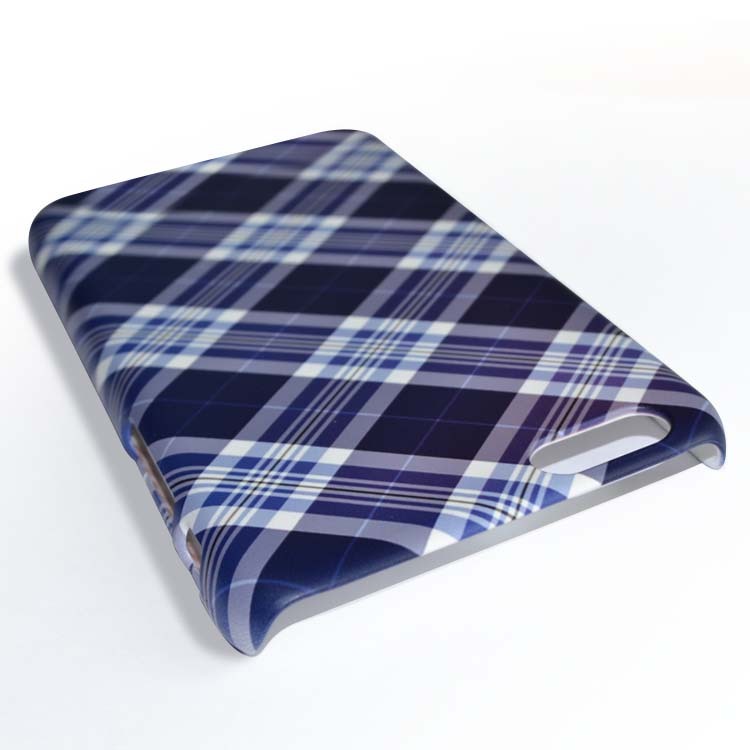 Have the design of your choice transferred directly into material of our matte snap slim cases. Made from impact resistant polycarbonate material, they will protect your phone whilst being lightweight and slim which adds minimal impact on overall device size and feel. The cases are made specifically for each model of phone and snap firmly around the device offering protection for vulnerable areas such as corners, edges and the rear surface.